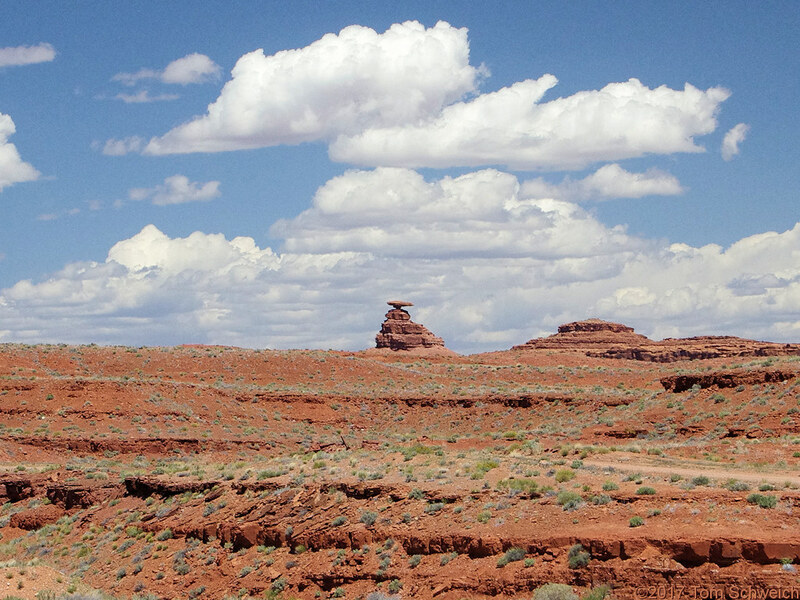 Photo: Mexican Hat Rock, from the edge of town. Eastern Mojave Vegetation Mexican Hat Rock, from the edge of town. Field Notes: 20 Apr 2017. US Highway 163, Arizona and Utah. : edge of town. Other photos about Geography - Utah or San Juan County.